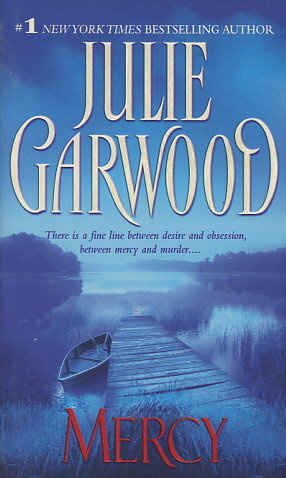 Garwood takes readers into New Orleans' exclusive Garden District and the backwoods of Louisiana's mysterious bayou country in an unforgettable novel of passion and suspense that cuts straight to the heart. When esteemed Justice Department attorney Theo Buchanan is struck ill at a New Orleans gala, Dr. Michelle Renard works fast to save his life. Soon, Theo finds himself in a race to save her when Michelle is targeted by a deadly crime ring. They call themselves the Sowing Club, a devious foursome driven by greed to accumulate millions in a secret bank account. Now, they're dead set on silencing Michelle, who might know the secret behind the mercy killing of one of their wives. Dodging a world-class hit man and a band of cunning criminals, Michelle and Theo walk a narrow path between passion and survival.